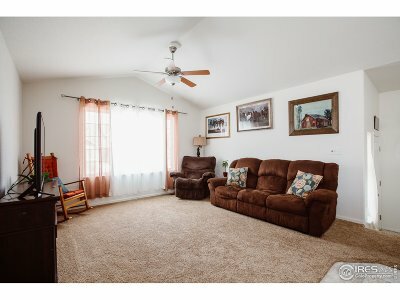 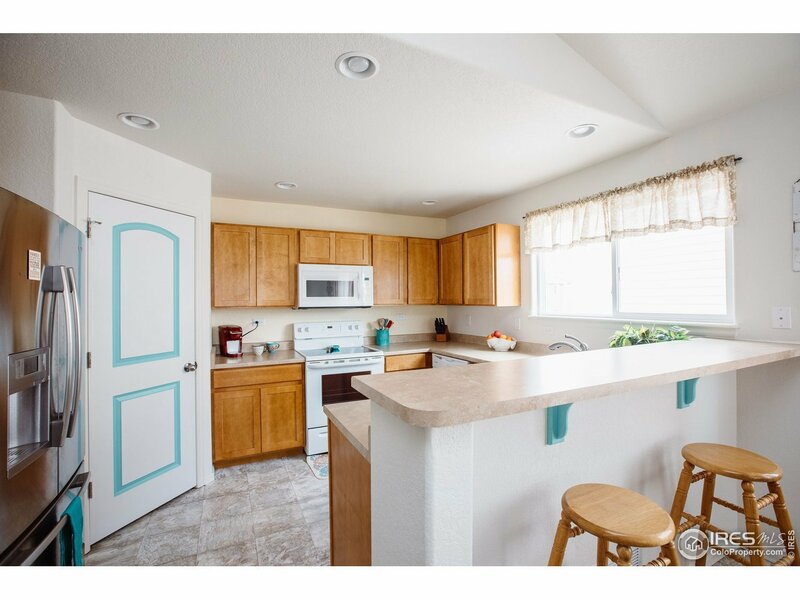 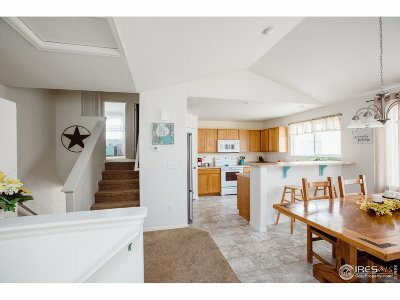 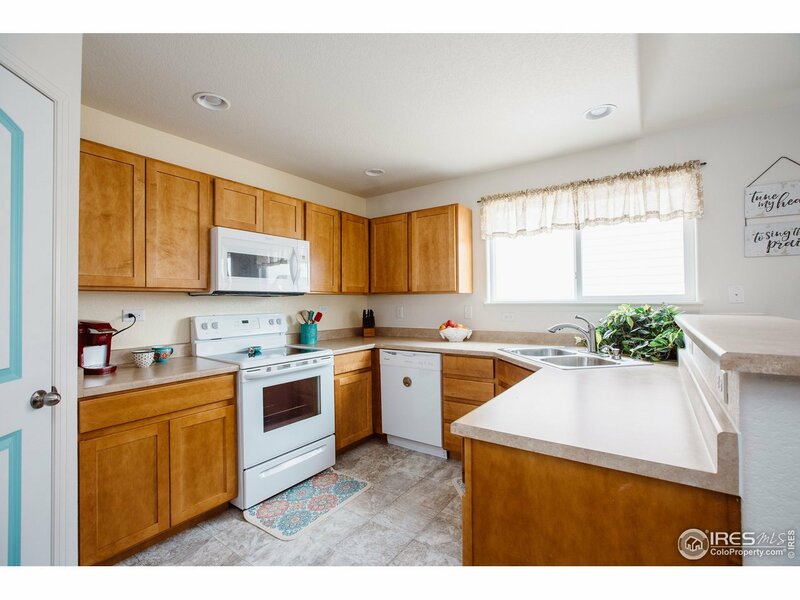 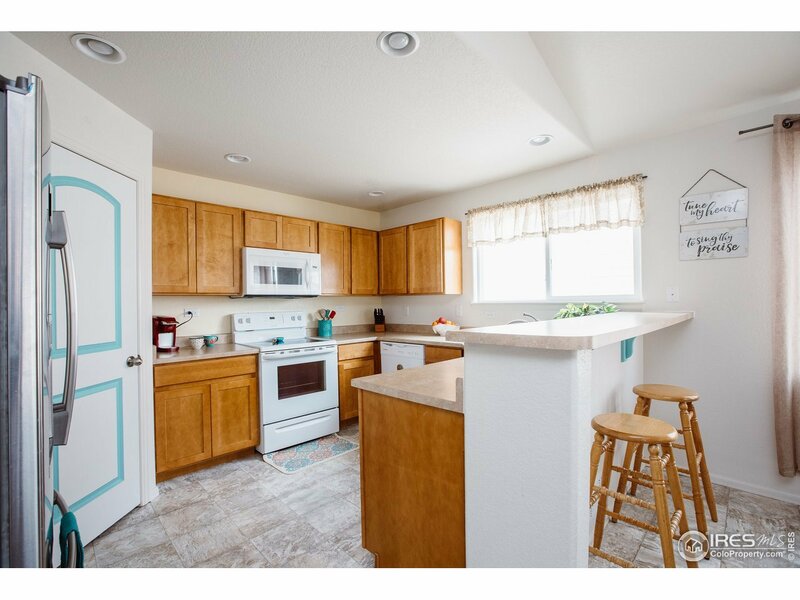 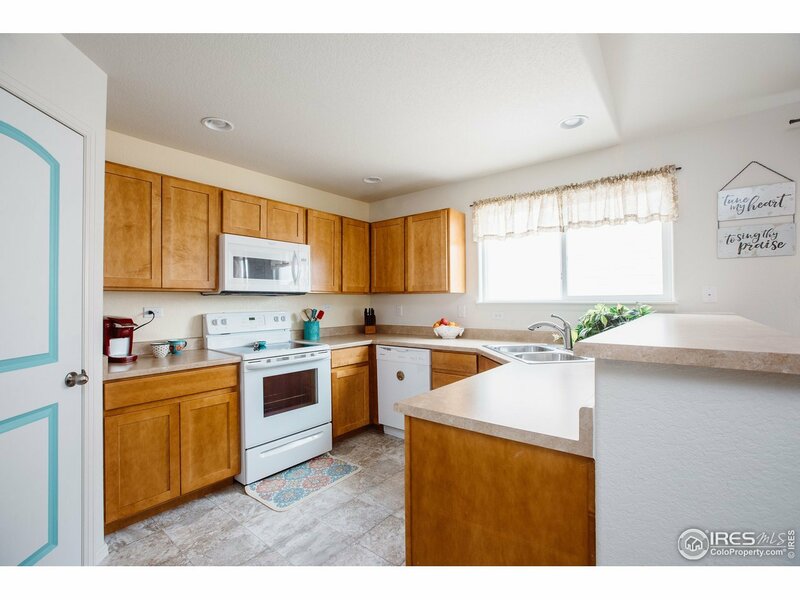 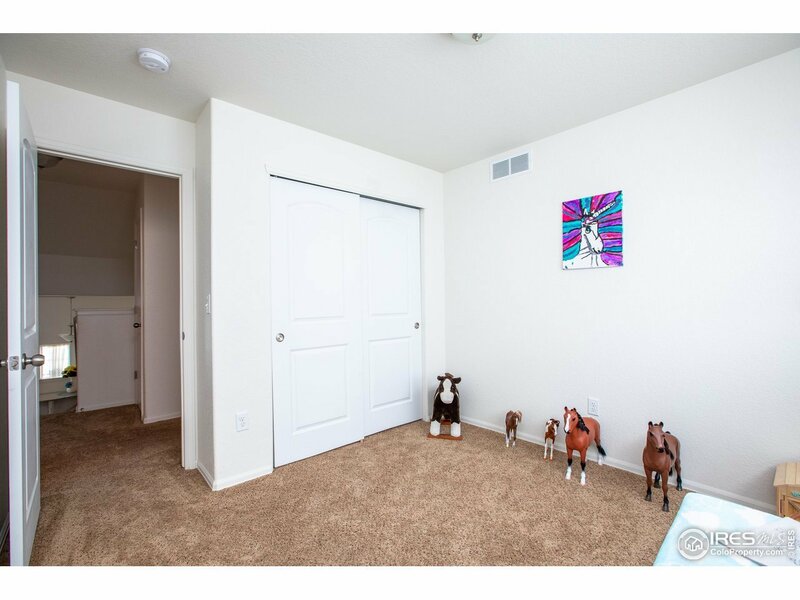 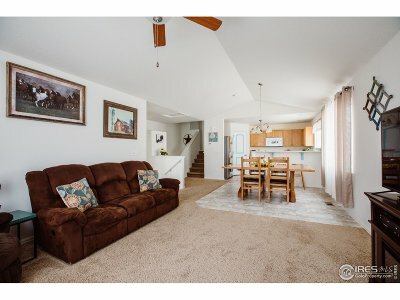 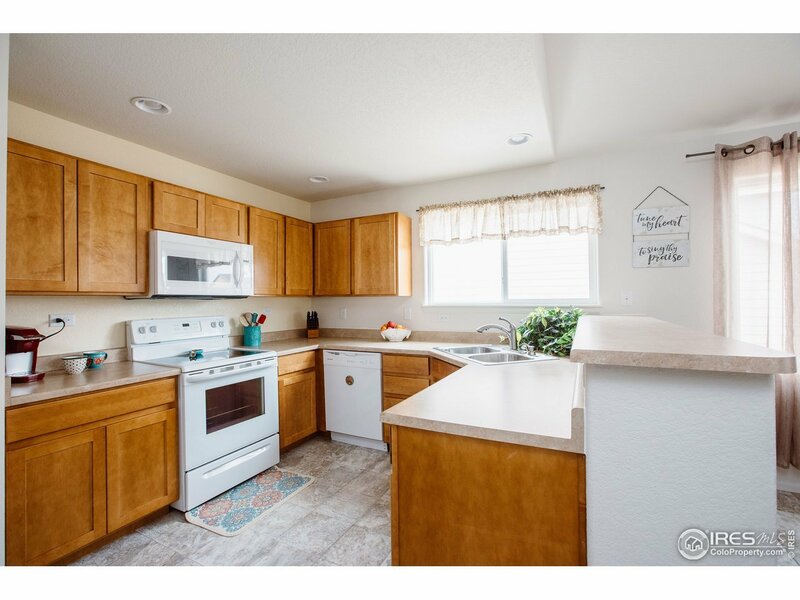 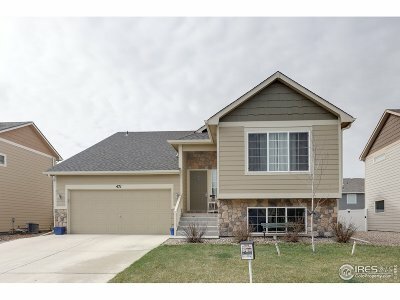 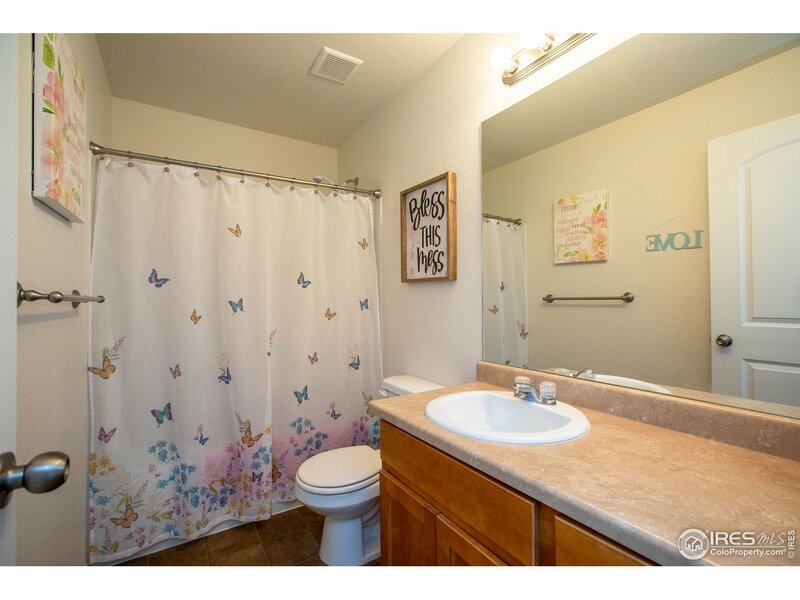 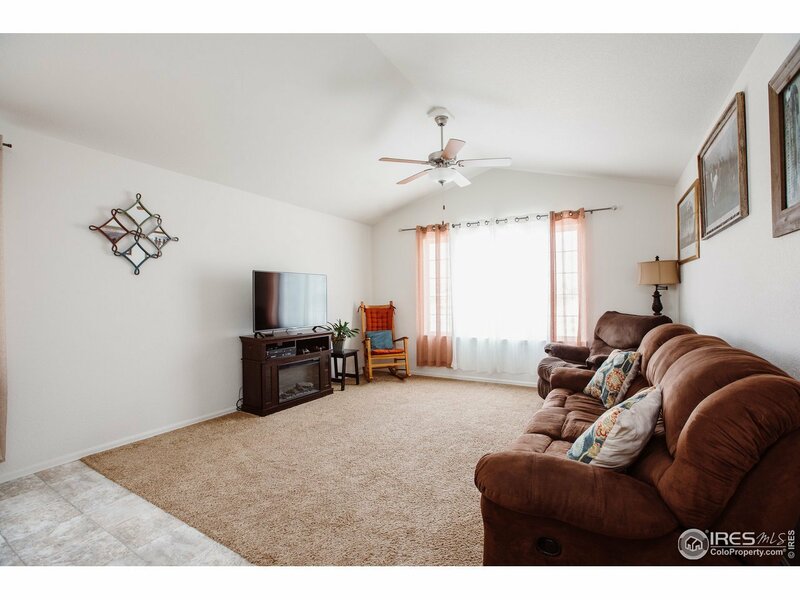 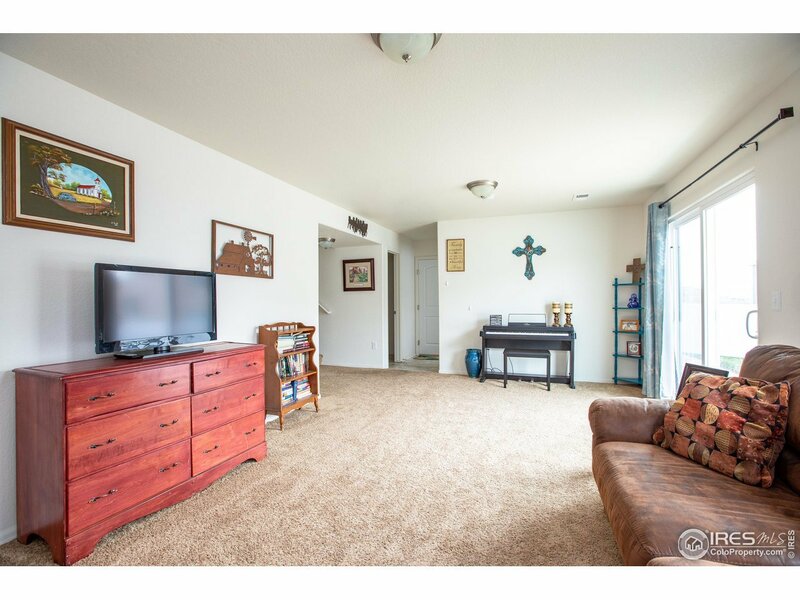 Pride of Ownership shows in this cute, light filled home! 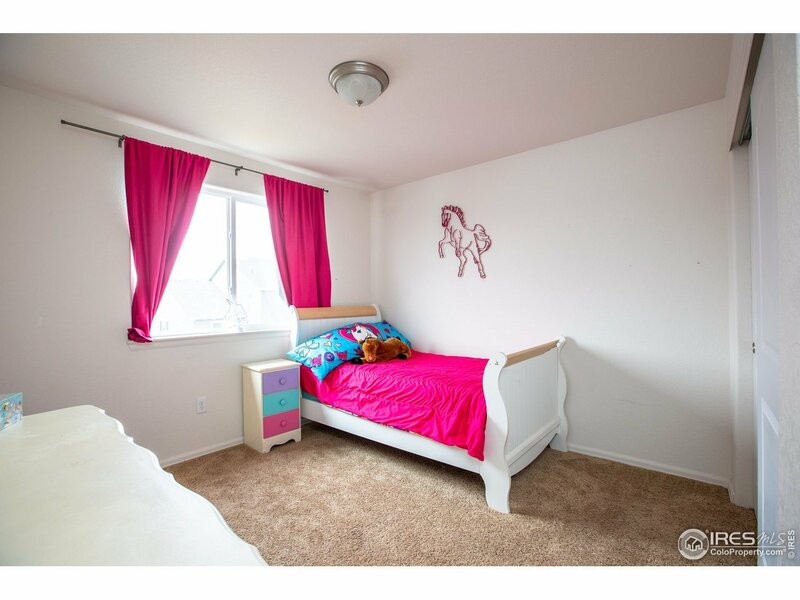 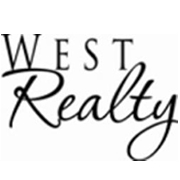 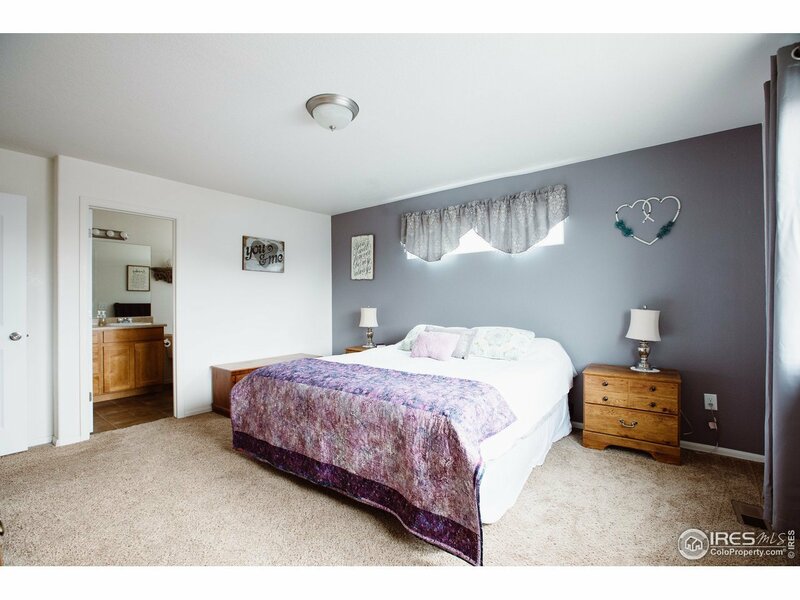 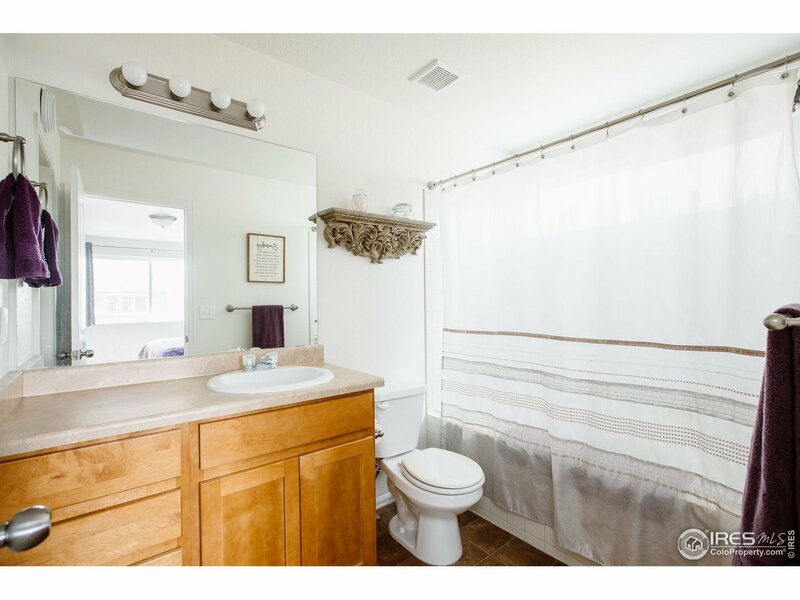 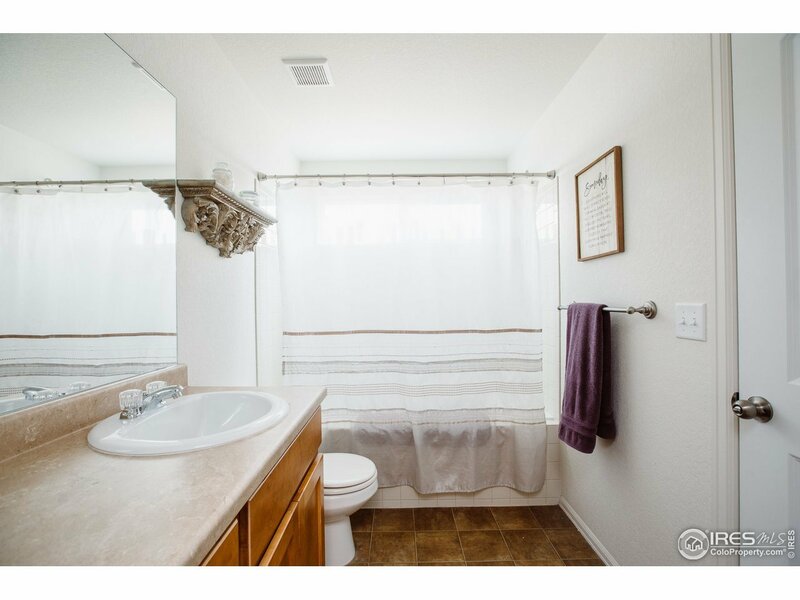 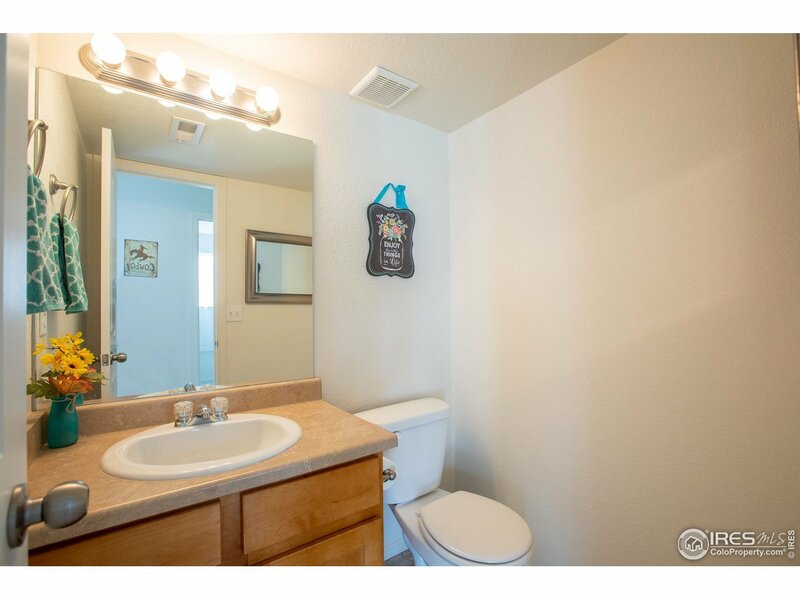 Master bedroom is large and has it&apos;s own full bath and walk-in closet. 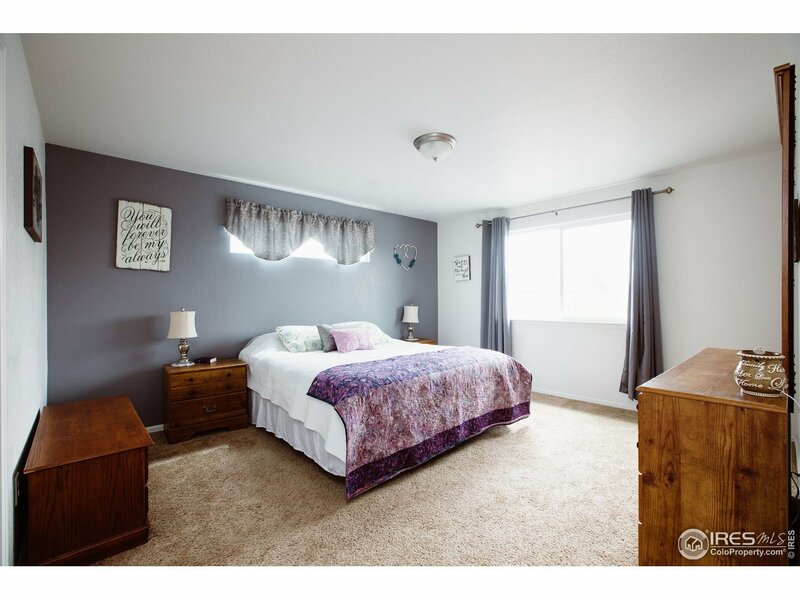 Two additional bedrooms on the upper level. 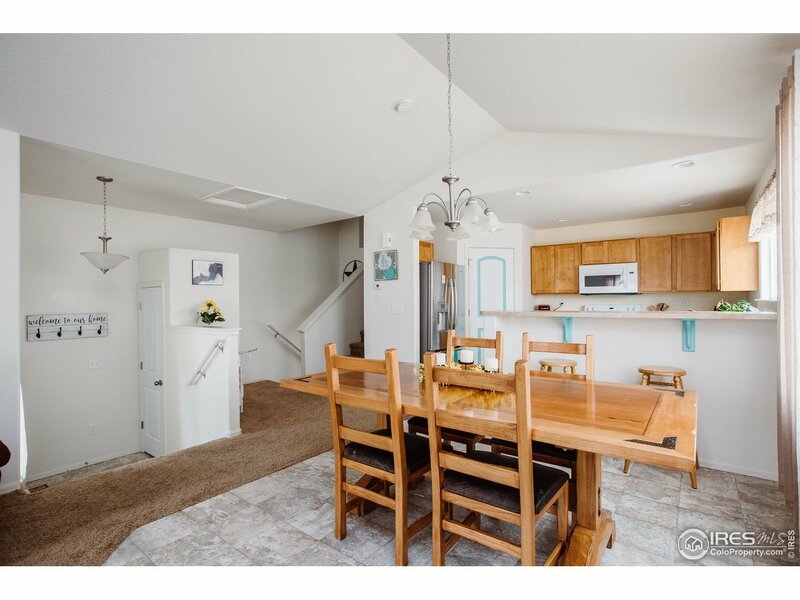 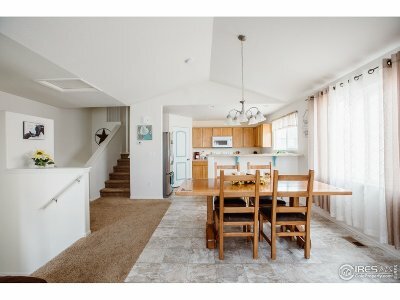 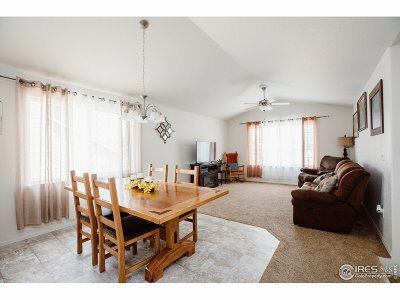 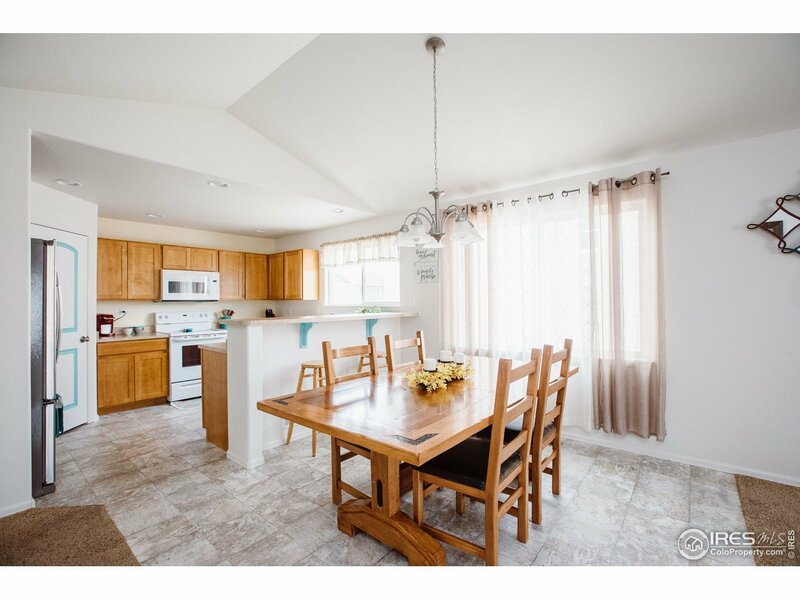 Kitchen is open to a dining area and great room with lots of natural light. 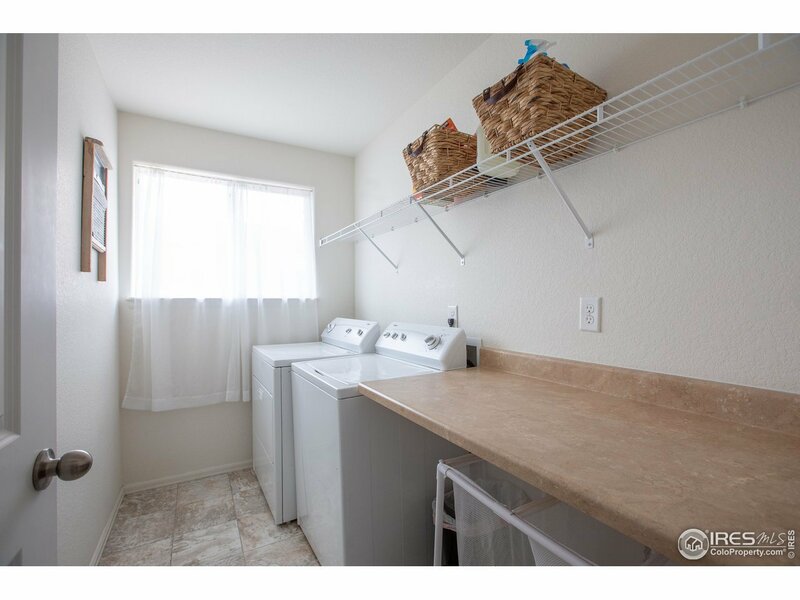 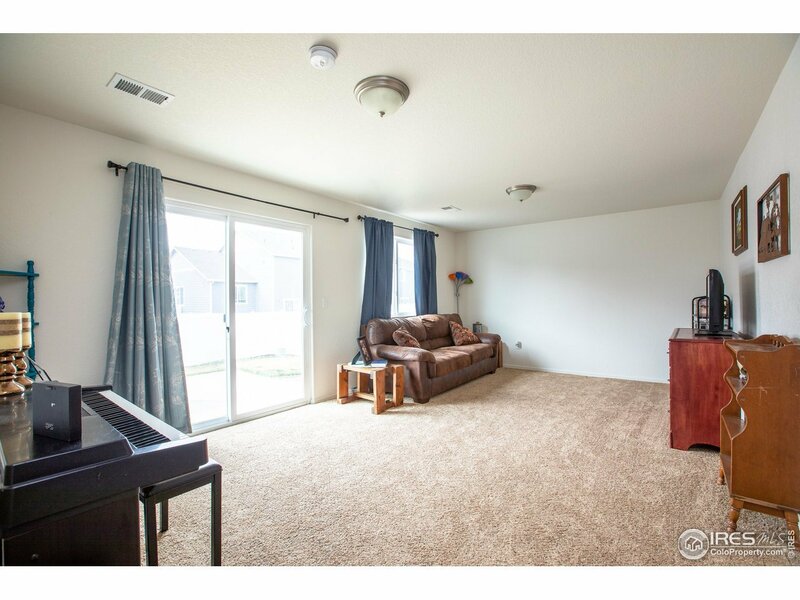 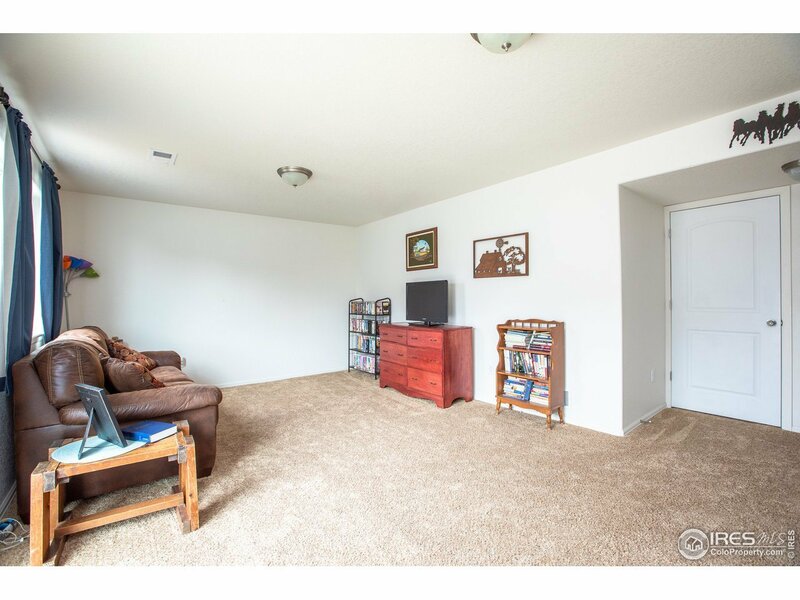 Lower level features a huge family room plus a spacious laundry room. 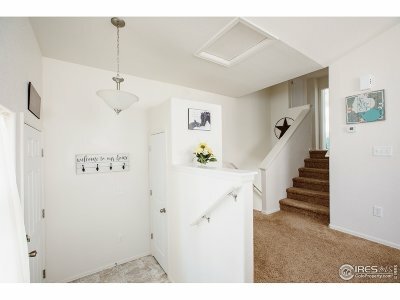 Room for future expansion in unfinished basement! 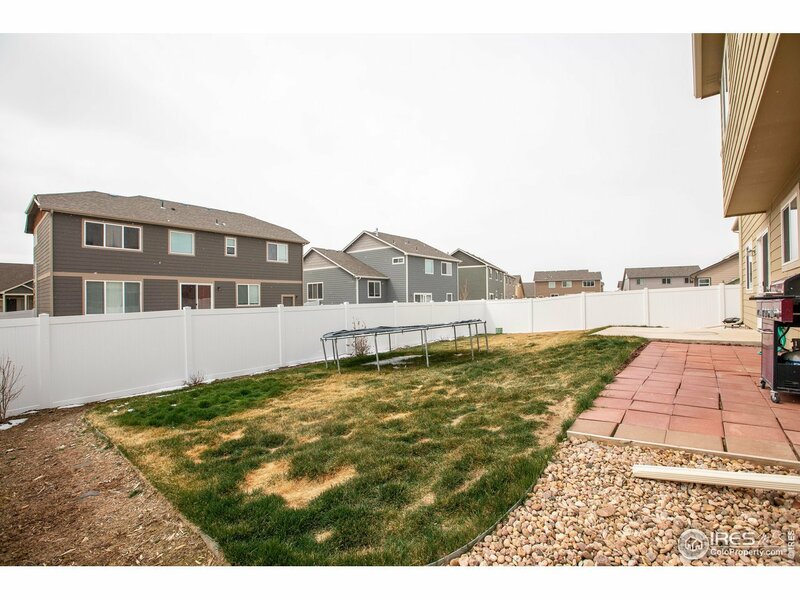 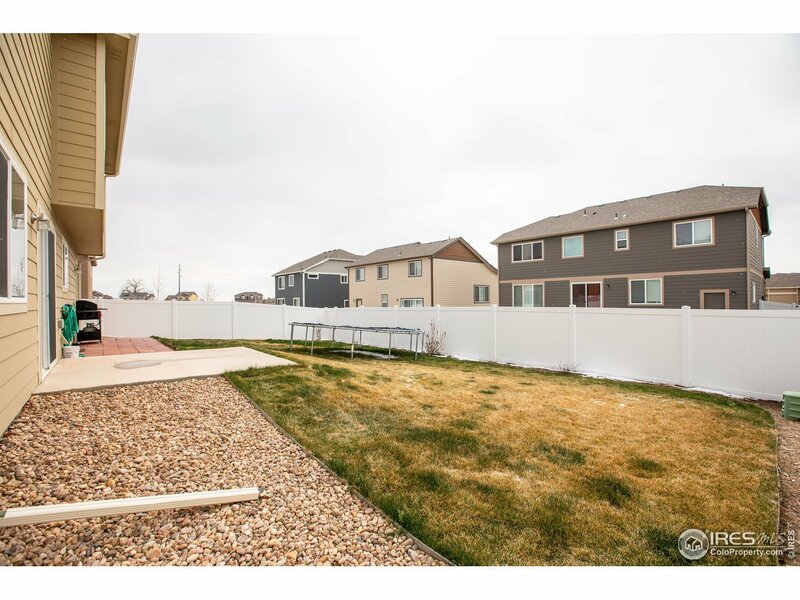 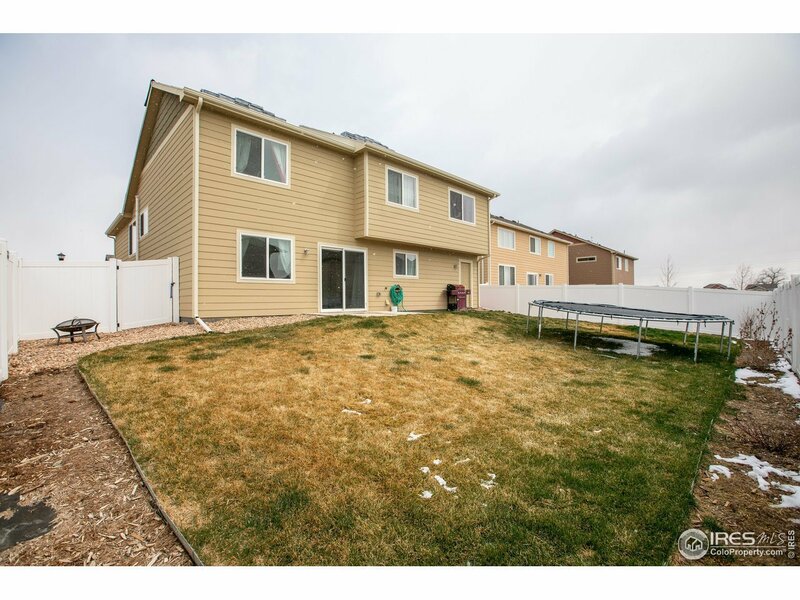 Oversized 3-car garage and fenced yard! 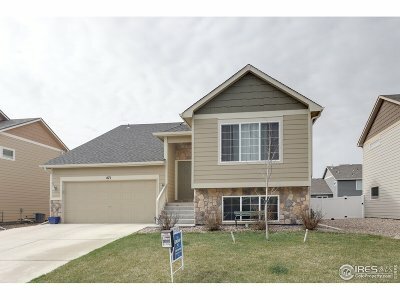 Immaculate home!